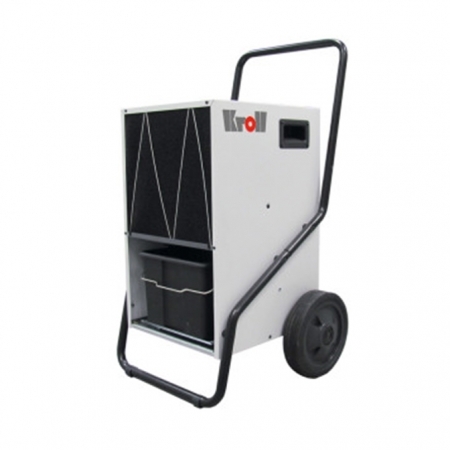 The unit is ideal for use in new and renovated buildings e.g. 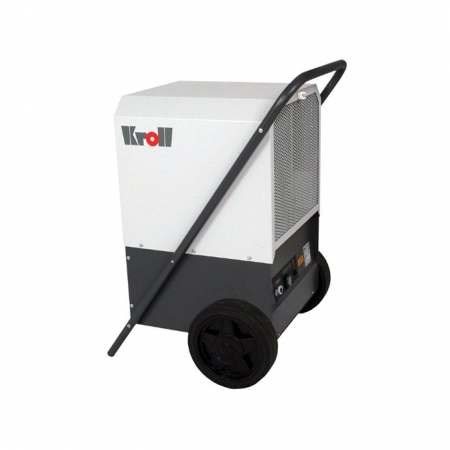 for shortening the process of drying after plastering,drying out of buildings after floods,or in any application where reliable dehumidification is required. A wide operating range – from 0 to 35 ºC and from 30% up to 95% relative humidity. 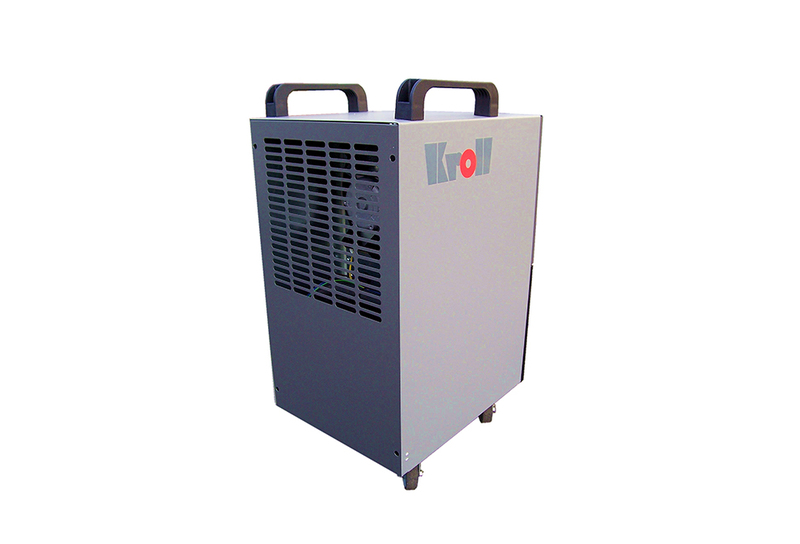 Automatic Hot Gas defrosting, this guarantees trouble free operation even in permanent use. A durable filter, which is easy to clean.